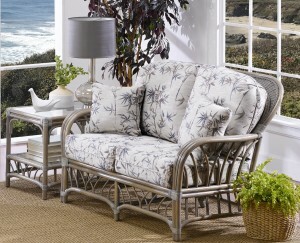 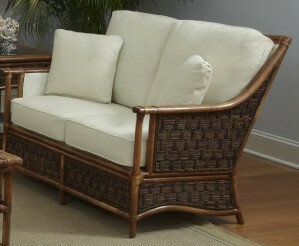 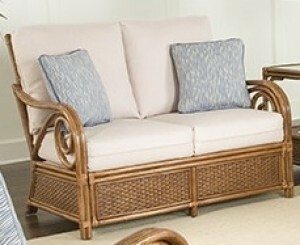 Classic Rattan manufactures beautifully designed and comfortable rattan loveseats for two people. 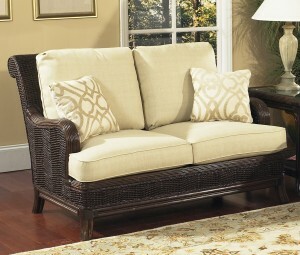 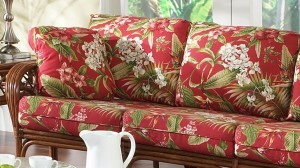 The loveseat frames are built to last and the sofa cushions are made with a quality high density foam. 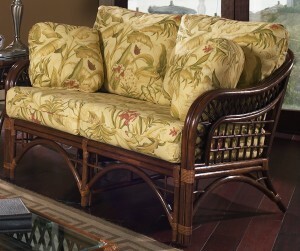 The rattan loveseats are available in a variety of wood finishes and a beautiful collection of floral fabrics to choose from to complement your decor. 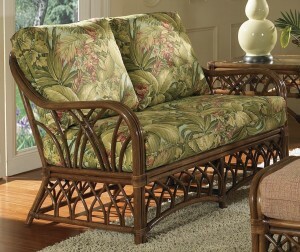 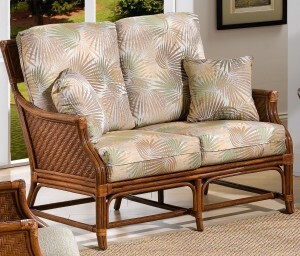 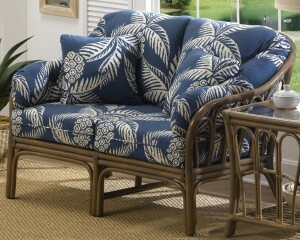 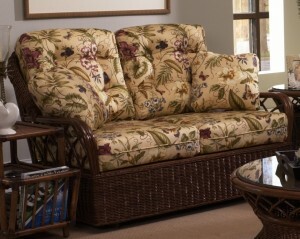 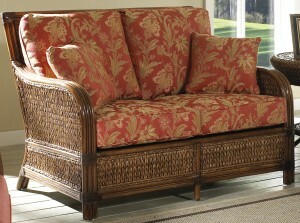 Classic Rattan loveseats are great to use in all areas of your home.